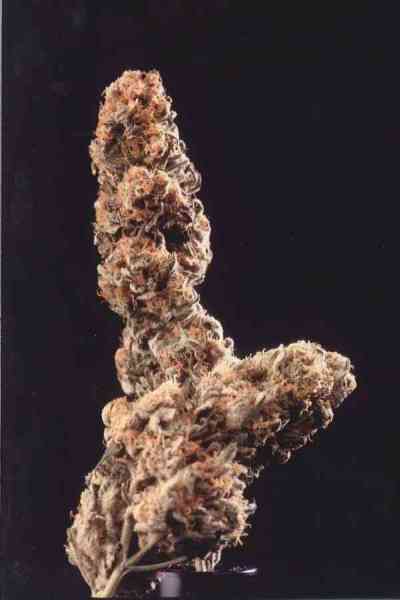 Super Skunk is Nirvana's successful attempt at beefing up the famous Skunk #1 marijuana strain by crossing it with Skunk Special. 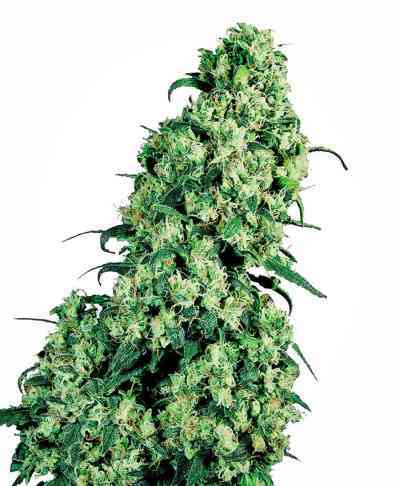 One of the first to match the potency of powerful import hashish available in coffeeshops, this F1 marijuana hybrid is well-known for its strong flavour and powerful buzz. 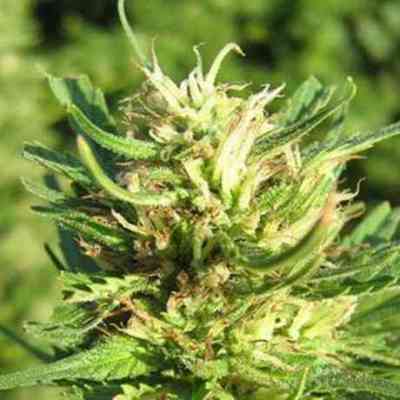 Nirvana Super Skunk is much easier to grow and manicure than “white" marijuana strains. 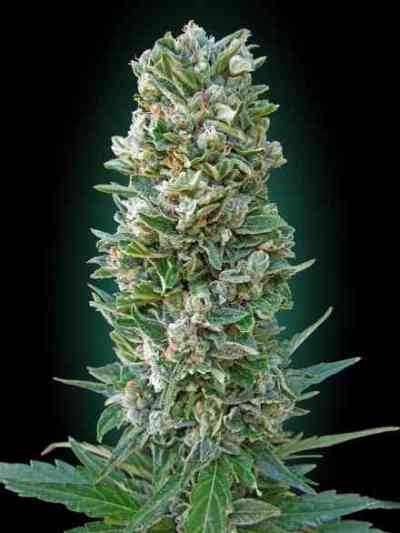 Yields have great financial potential for professional marijuana growers. Seeds will also grow well in greenhouse or shed operations.